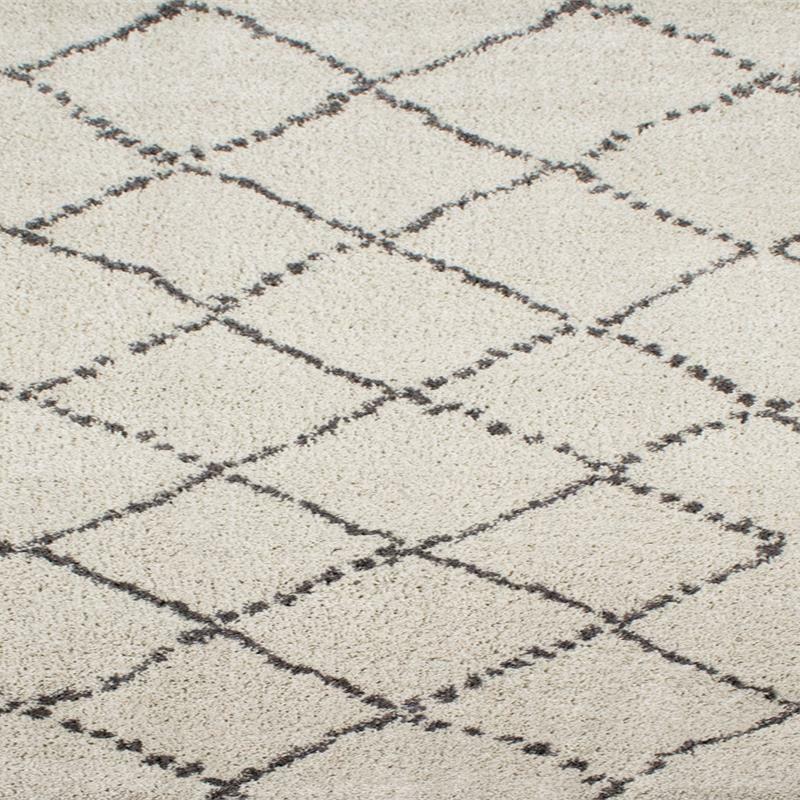 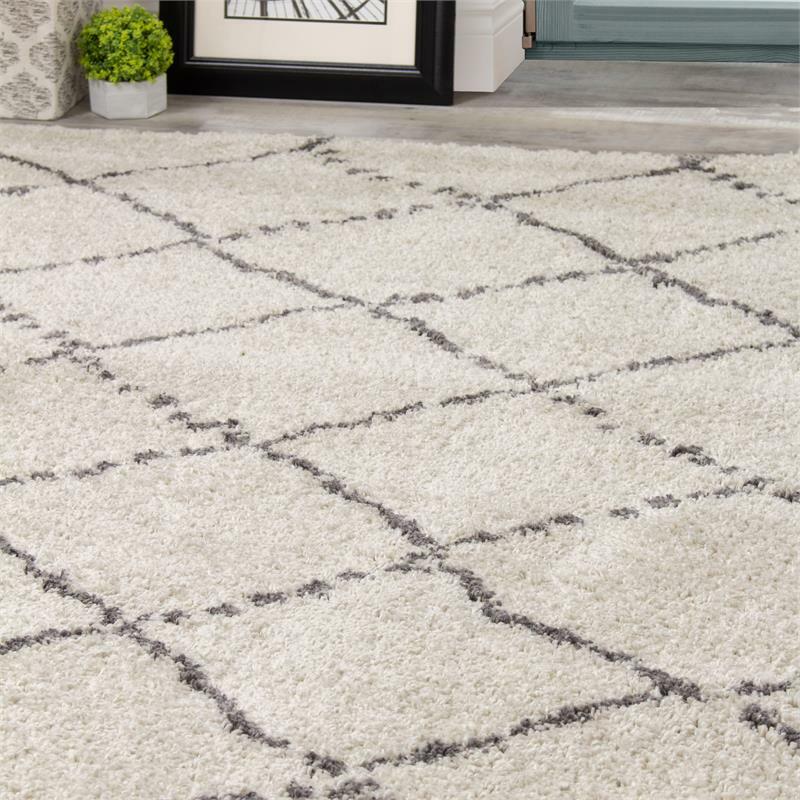 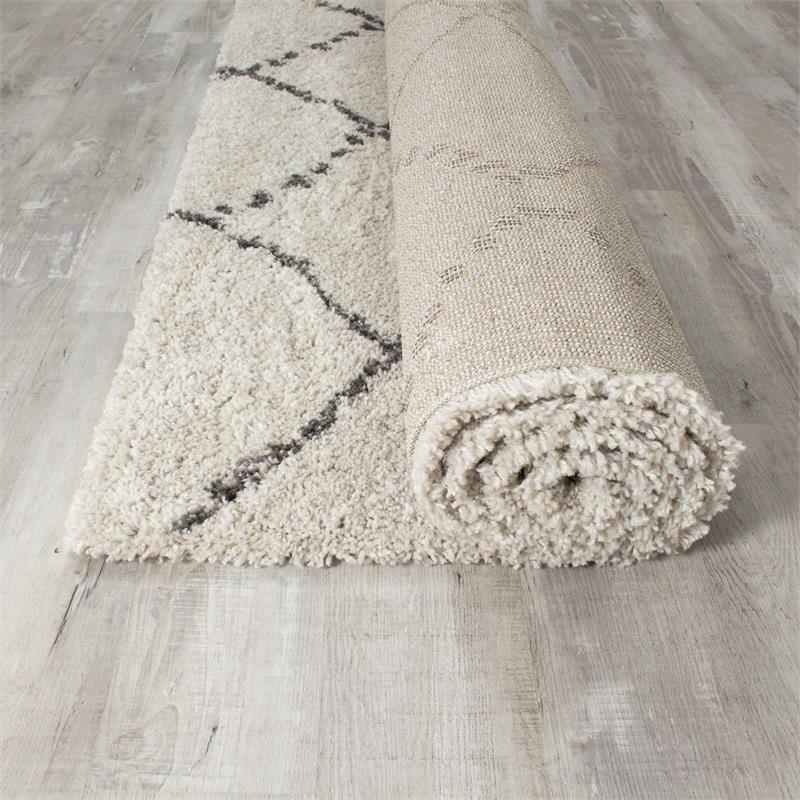 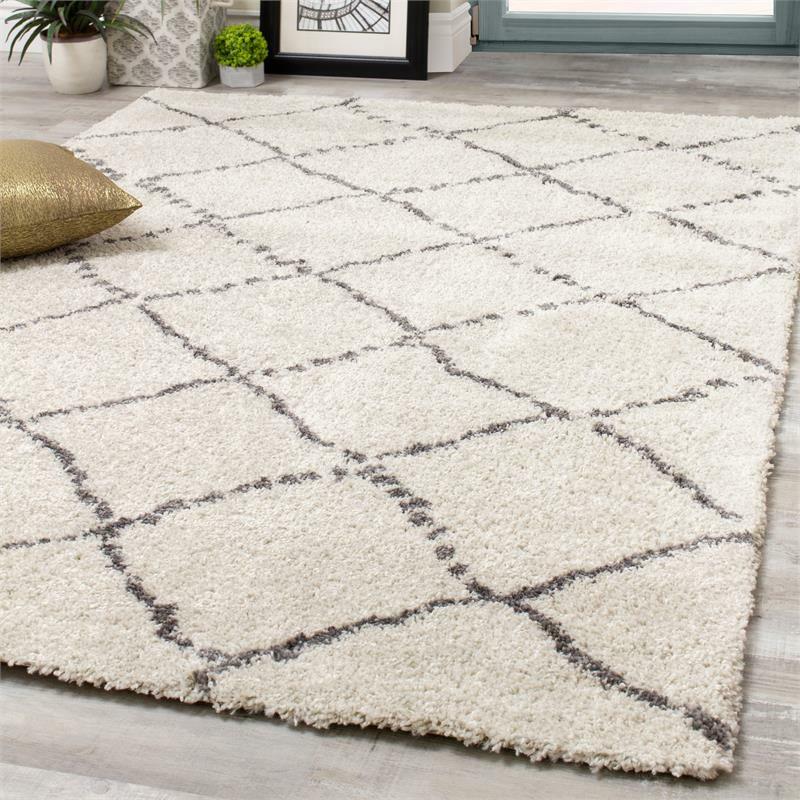 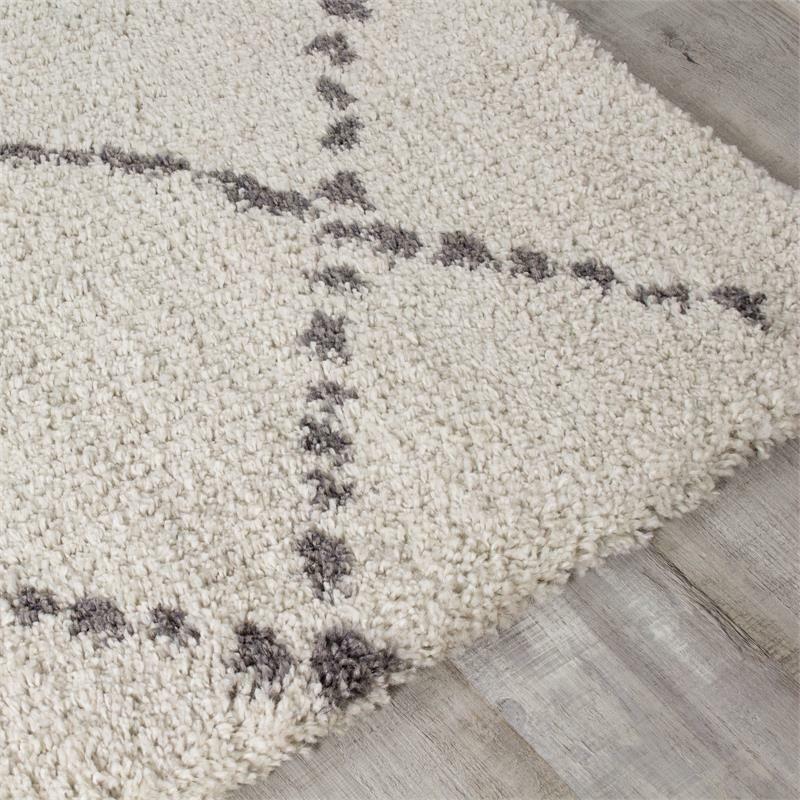 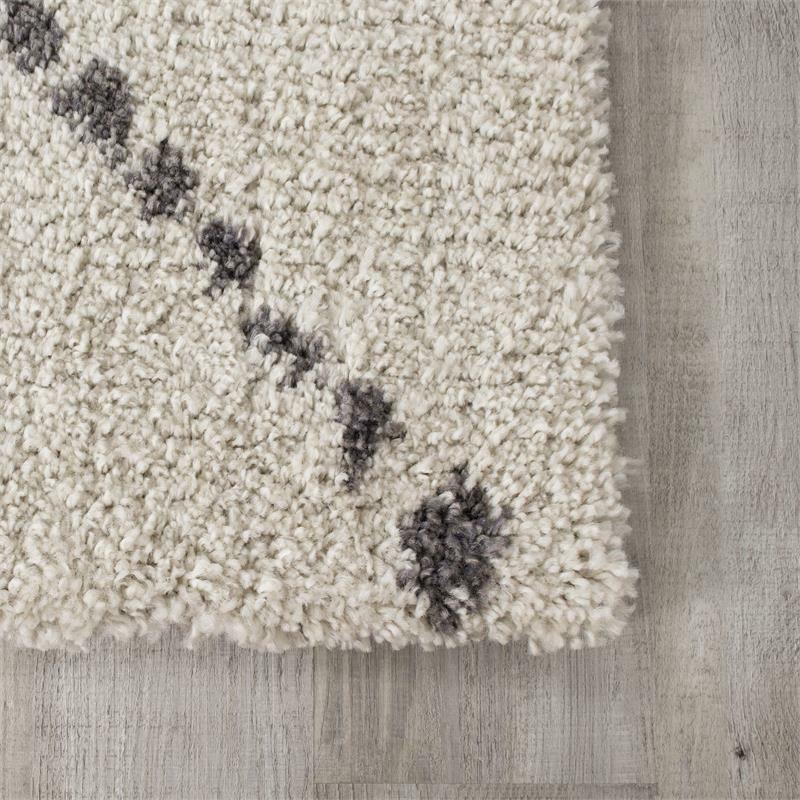 The Matrique collection is a bulky shag-like rug offering a variety of abstract and geometric designs. 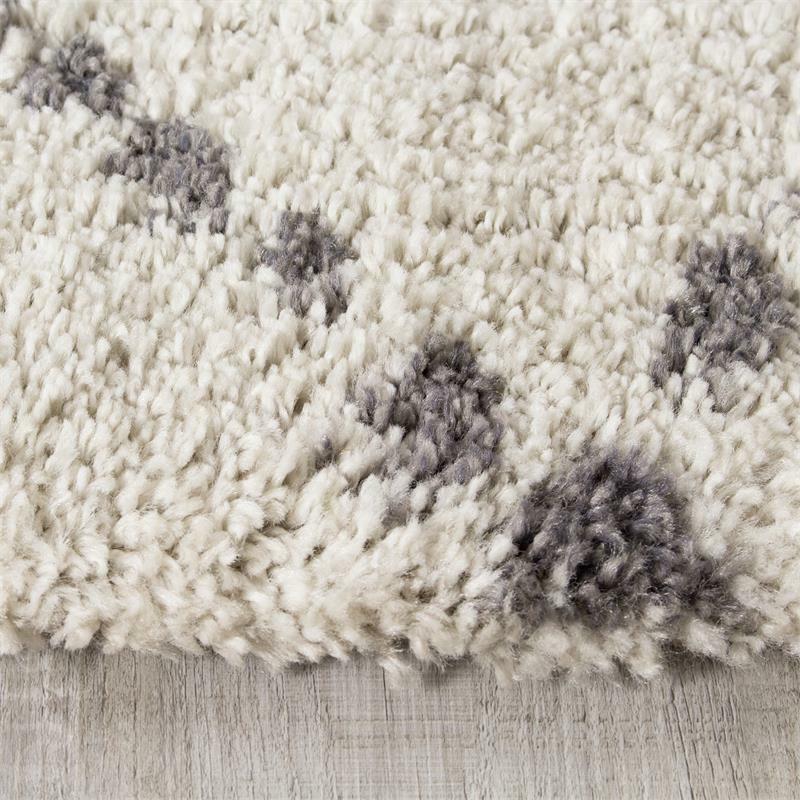 The yarn is very soft and has less twist in order to give the impression of a handspun yarn. 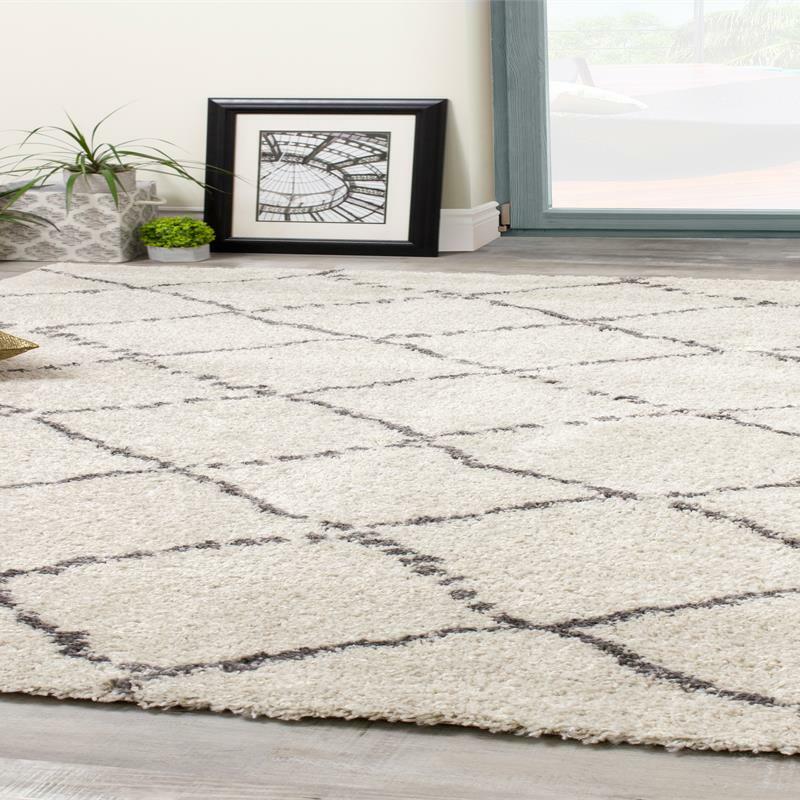 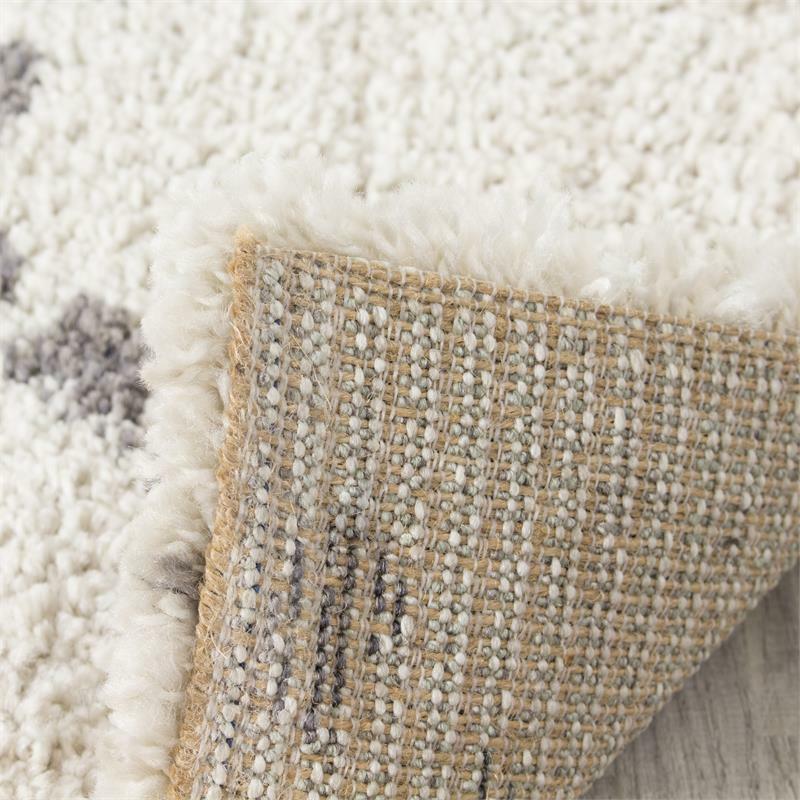 A mix of soft and bold, traditional and modern, the combination of elements produces the rug of stylish comfort. 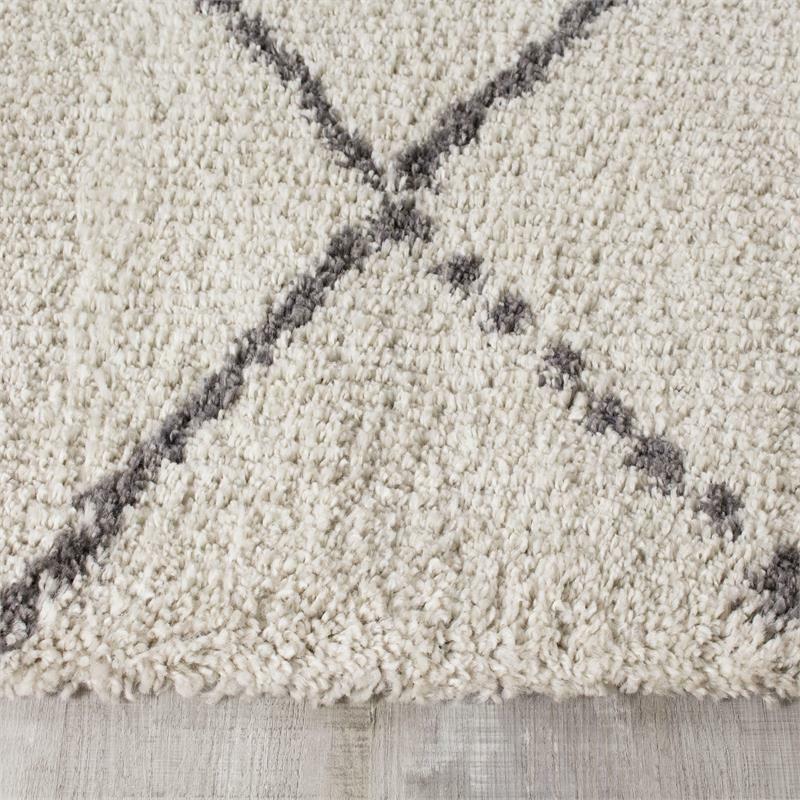 Product Dimensions : 5'3" x 7'7"